An illustration from the Draft 2017 Coastal Master Plan, showing how many residential structures may be eligible for voluntary buyouts in specific areas. Under Louisiana’s new coastal "Master Plan", more than twenty-four hundred homes may be offered voluntary buyouts by the state. That’s because officials no longer believe these properties—more than a third of them on the north shore of Lake Pontchartrain—can be protected from catastrophic storms and flooding. This is a lot for people to get their heads around. Buyouts usually happen after a storm...but these buyouts aim to prevent future damage. So WWNO’s Ryan Kailath brokered a conversation between someone who might be facing this choice, as well as someone who’s already made it. A conversation between Anthony Caronia of Slidell, La. and Frank Moscinski of Staten Island, NY, about voluntary home buyouts in flood-prone areas. Anthony Caronia, 51, lives in a buyout-eligible area near Slidell. He speaks here with Frank Moscinski, 47, of Staten Island, NY, who took a home buyout after Hurricane Sandy. Frank, you grew up on Staten Island, spent your whole life there, born there, 40-something years or more. Tell us what happened. Anthony Caronia: Well yeah, after Katrina we lost everything and the state came up with this "Road Home;" they'll buy your property out at a lesser amount than what it's valued at, but if you stay and rebuild they'll give you the full amount. With the understanding that we would get protection and get help. So we built this home here with the understanding that we was gonna get some protection. We got nothing. So yeah, I can understand where he's coming from; the state basically told us to stay, and it would help us out and do all this protection, and nothing--nothing---nothing was ever done. So please, could y'all follow up, the news people? And make sure that this doesn't go to the wayside? 'Cause I have five children and a granddaughter and a wife, and I don't expect to live forever but this is their equity, this is gonna be left, this is what I'm--my plan is to leave it for them. But man, the flooding's getting worse and worse and worse and worse. I'm ready, man. I--I--I should have left after Katrina but my wife said 'no, let's--let's just build a house.' It's just a matter--I'm tired. I'm ready to go. The school buses can't turn around on certain days, you know I had to track my kids through water. I mean I had--the National Guard can't even get back to us, the water gets so high. The Fire Department can't get back there. You're trapped in your house 'cause there's only one way and one way in and out. My tractor, my boats, my four-wheelers, my zero-turn lawnmower. Every spring I gotta start sweating, what I'ma do with my tools? I mean, I'm being honest with you, I'm giving up! I'm 51 years old—I don't care anymore. And I shouldn't feel that way! This is not right. This is not fair. AC: This is horrible sir, we in the bullseye. Something needs to be done today. Today. Please understand me—this is a cry out for help. From anyone and everyone in America listening, Mr. Anthony Caronia is begging the state of Louisiana and the United States government to come in and buy me out and please move my family outta harm's way. Please understand my cry. I'm ready to go. I'm begging for help. I'm not asking for help, I'm begging for help. Frank, I know that in your old neighborhood on Staten Island, I believe there was a real sort of ground up, bottom up grassroots effort where you guys banded together and went to the state as a--as a community. Do you have any advice for Anthony along those lines? FM: Yeah exactly what I was gonna say is what we did, is we took a little tent and put it out on the street corner, and we put signs up. And I made signs every week to the Governor, 'Governor Please Buy Us Out, Please Help Us.' And, was a place for people to sign up and saying 'we wanna go.' And when they started seeing the reaction of all these people that wanted to go, it worked. FM: Anthony, listen. Just--just like you're talking to me on the phone, and talking to the radio, believe me. Get out there and let your representatives see. That you need the help, youse are willing to go, trust me. The money's there, tell them that you guys want it. Get some unity. AC: That's what I'm doing now, that's what I'm doing. You know, we don't know what we up agin moving. You gotta go find a place to live. I been in the same place for 30 years, you know I gotta go do all this house shopping I've never done in my life. I gotta make sure my wife's happy, with the kids is happy, the school systems, the community. This is a whole new ballpark for me. I don't know where to begin! I don't have a clue. I guess this is the first start. FM: Yeah, you're--you're taking the first step, because you gotta get that help to get outta that dangerous situation. You know I was in New York during Hurricane Sandy, I can't believe it's gonna be--this year it'll be five years. Frank—how's everybody doing now, five years later, from your old community, your old neighborhood. FM: Ahh. I gotta tell you. Um. I don't think well. You know, it sounds like a very similar type community, very generational, people living there a long time. So it's hard to pick up and move from an area where you've been. And it's--the--the harder part is, you know, even the people that did take that buyout, just trying to get their lives back on track has been very tough, and it seems like we just have people that are continually getting sick, or we've lost since the storm, we've lost so many people that it's just a community that's destroyed. AC: It's sad! It's sad, you go to Walmart or your community store, you don't see the people you've been seeing for the last 20 years. AC: You go around town, it's a--it's a totally change of--it just--your whole--when they say your world's turned upside down, it's true. How is it for you since you moved? How you find to adapt, I mean how do you like it? FM: It's very difficult. And if we had the chance, my wife would probably make me move back there even though the house is already gone and finished. Just because you're so used to it because we lived there so long. FM: But. But we did move out of the flood zone, and when it rains now, or when there's a nor'easter coming, to not have to worry--is priceless. AC: Sir, I appreciate your knowledge, and I wanna thank both of y'as today. Guys it's really and honor to have you guys come on, share your experience with each other and with all of our listeners. I think it's a very important conversation that more and more parts of the country are gonna be having more and more over the coming years. And I really appreciate your time and energy coming on the air today and talking about this. FM: You're very welcome. Just keep moving forward. Keep moving forward, good luck, God bless everybody down there. AC: Yeah God bless you guys too, and thank y'all, once again, thanks a million you guys.  WWNO's Coastal Desk is supported by the Coypu Foundation, the Greater New Orleans Foundation, and the Walton Family Foundation.